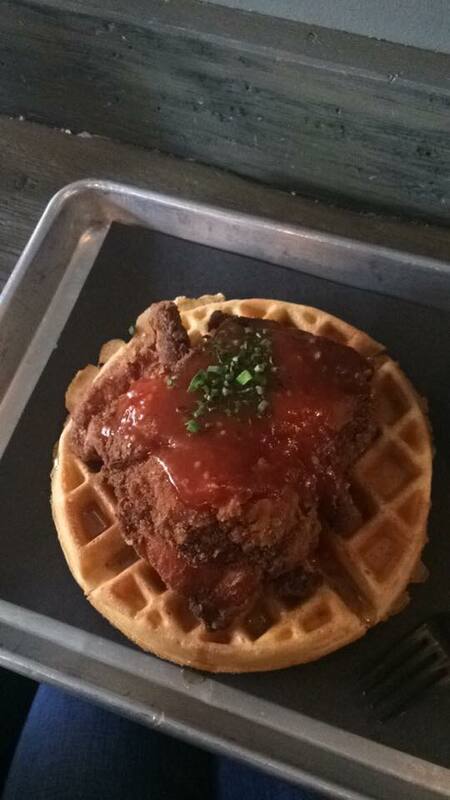 I ordered the “ODB” which is straight up chicken and waffles with buttered maple and their specialty Dirty sauce. It also comes with coleslaw or ‘tato salad. I went for the latter, but unfortunately didn’t have room in my stomach to try it after all was said and done. I’m no expert on chicken and waffles as a cuisine – or on any food for that matter – but I can confidently say that this meal was damn good! 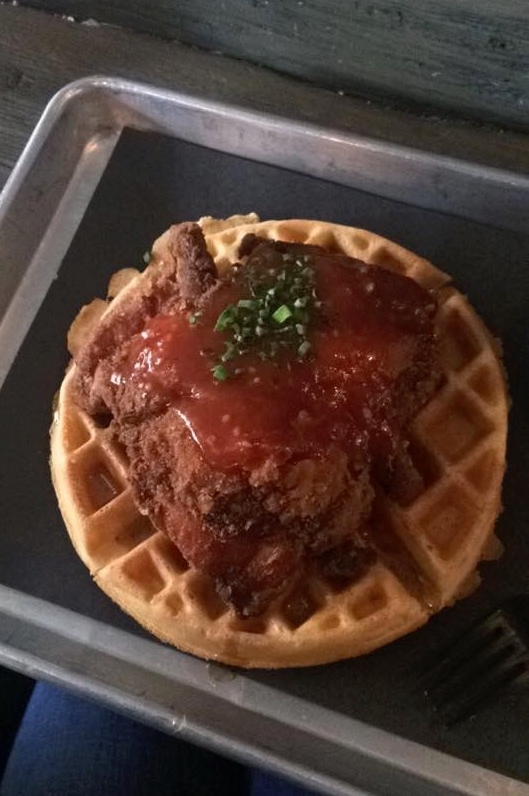 The waffles were light and fluffy, the chicken was crispy in all the right ways and the sauce was the cherry on top. I really liked the chill and casual atmosphere (take-out style where your food comes on a metal cafeteria trays) but I wouldn’t necessarily recommend this spot if you and your squad are looking for a brunch spot to go and catch up for hours on end (mainly because it’s small and has limited seating). Final verdict: Although I had to practically roll myself home after this extremely filling meal, I would gladly do it again! 10/10 for The Dirtybird!